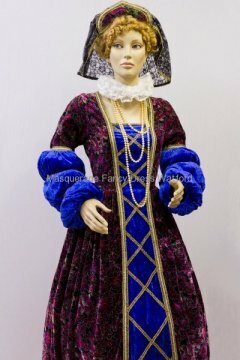 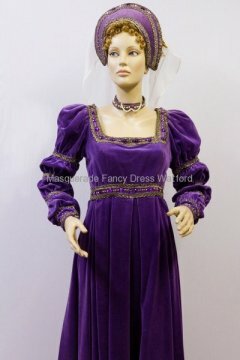 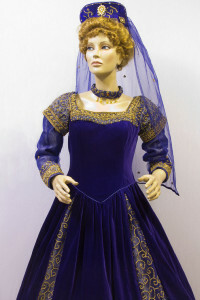 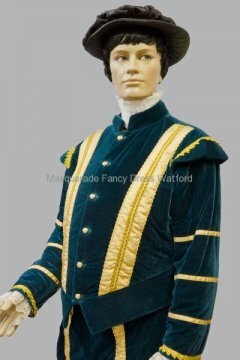 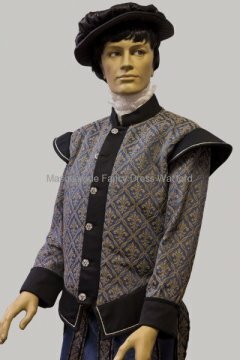 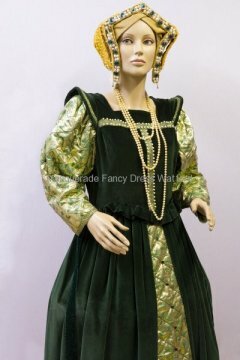 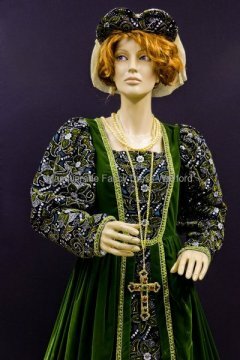 We have some stunning costumes to convert you into a King or Queen, a courtier or lady-in-waiting. 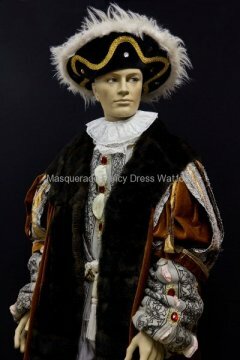 Wigs, headdresses and some other accessories are all part of your outfit – to help make the transition complete. 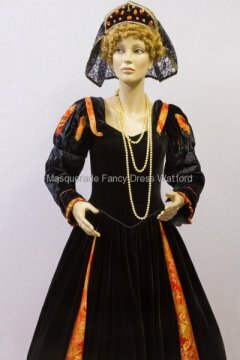 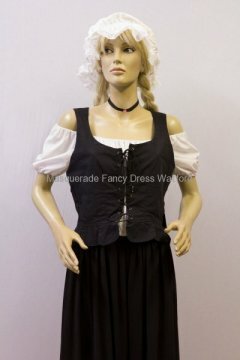 We only have a few costumes to buy as our hire range is so great but, if there is anything specific that you want to buy just let us know in plenty of time and we can always try and order it in for you. 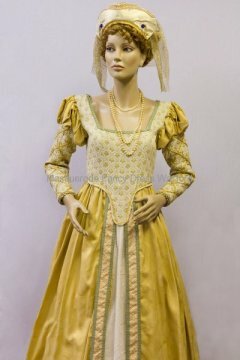 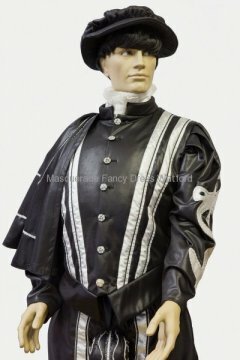 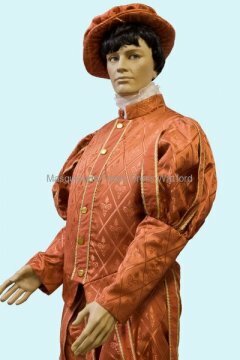 No matter what you are looking for we should be able to take you back in time and dress you in something suitable.